With strong PS4, PSVR and PS3 offerings, PSN's Double Discount Sale is a great time to stock up on indie and AAA games for your favorite PlayStation console. 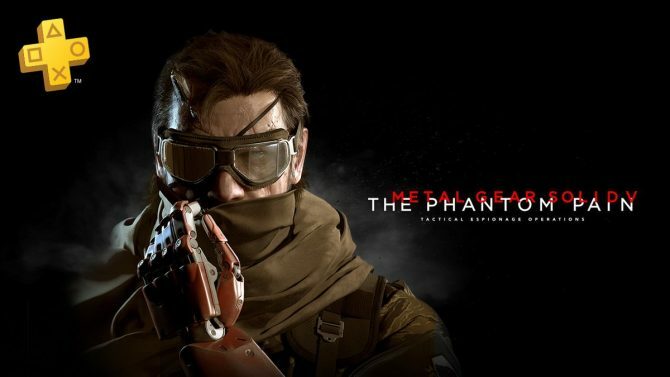 Not to be deterred from last week’s great post-E3 scale, PlayStation and Sony have concocted another sale with great bargains — and even better bargains if you are a PlayStation Plus member. 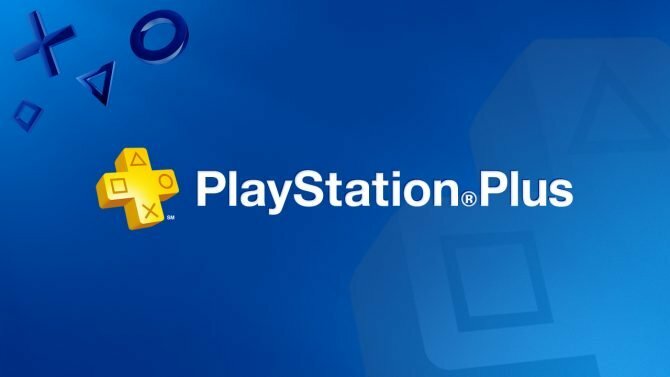 Dubbed the “Double Discount” sale, PlayStation Plus members will enjoy (you guessed it) double the discount that non-PlayStation Plus members receive. How does this work in practice? 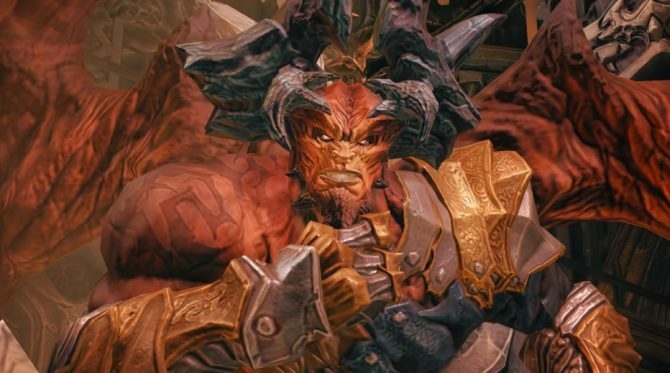 PlayStation Plus members may get a game for 80% off (like Darksiders II Deathinitive Edtion) while non-PlayStation Plus members get a mere 40% off. The difference, as you may imagine, is staggering. $17.99 for non-members, $5.99 for members. 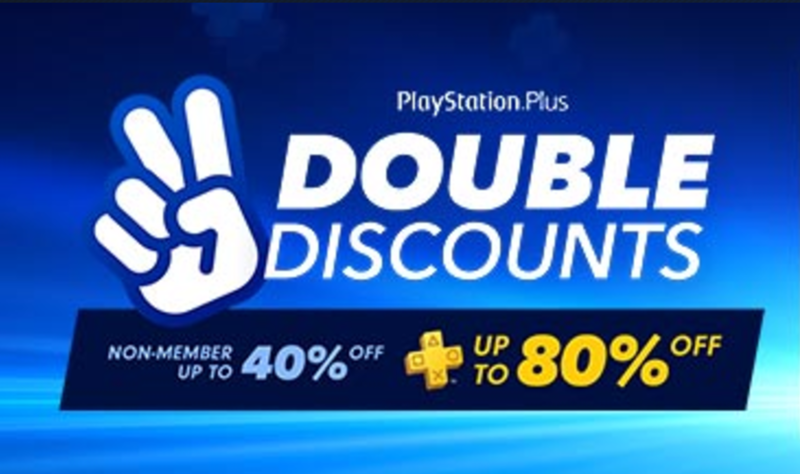 So this deal really brings out the value in everyone’s PlayStation Plus subscription. The games available range from the fairly recent (Outlast II) to some old, but great classics (looking at you Bully and Grand Theft Auto: San Andreas). Also on the list are some amazing games on the AAA realm (Battlefield 4, Hitman: The Complete First Season, The Witcher 3: Wild Hunt — Complete Edition) and some indie and third-party standouts (Amnesia: Collection, sOMA, Overcooked, and Deadlight: Director’s Cut). 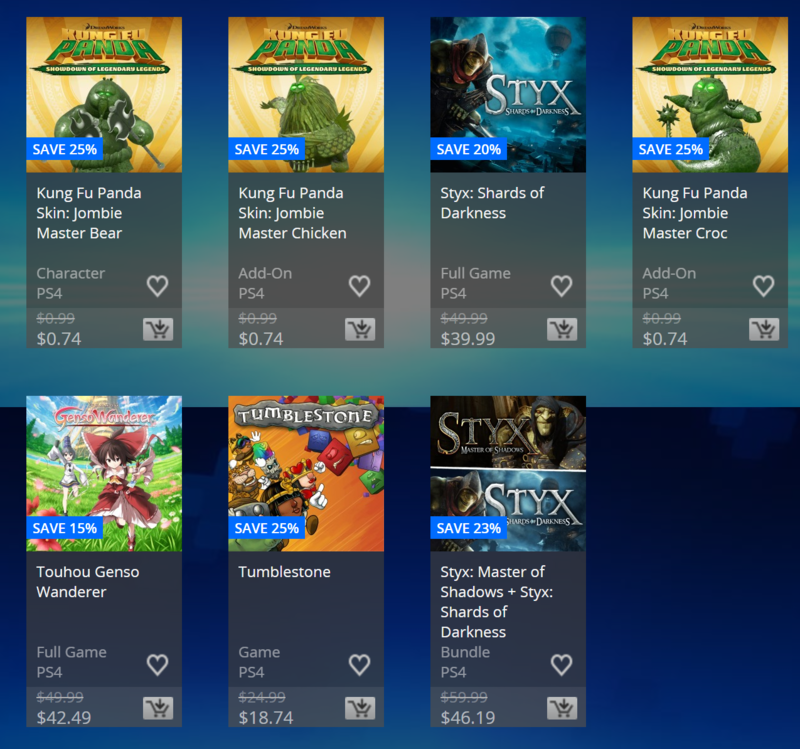 Check out the full deals below, solely for the non-PlayStation Plus members. As I’ve mentioned a million times, double the discount to see how much you’ll save — or just check out the deals yourself. And do it before June 27, when all the offers are off the table.